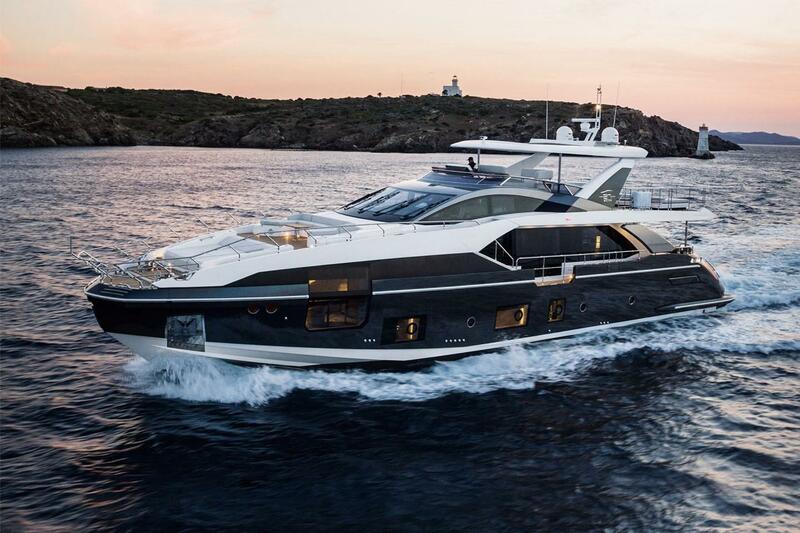 At the Recent Cannes Yachting Festival Azimut Yachts unveiled the yacht on their horizon, the S10. This innovative and design-focused engineering marvel is set to make waves and break boundaries like never before. She features exterior styling by Alberto Mancini with interiors by Francesco Guida with overall inspiration combined from the elegance of a sailing superyacht, the architecture of a modern seaside villa and the personality of a supercar. 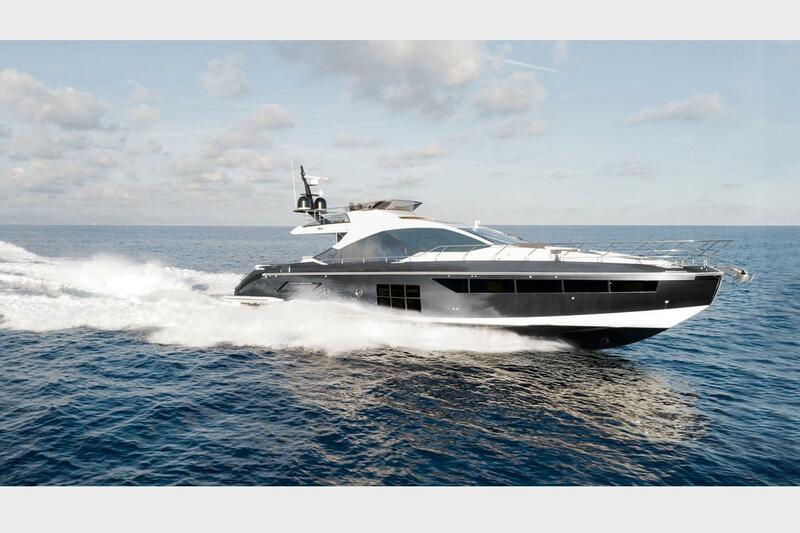 The all-new Azimut Yachts S10 was recently unveiled at the Cannes Yachting Festival. This is the first time that the world got to see this incredible innovative design. The deck is divided into two cockpits with wings on the side can offer shade or can fold down flush. The exterior detailing plays with shadows along with concave and convex surfaces. LED lighting gives emphasis to the exterior lines enhancing the middle stairway up to the flybridge. Mancini also convinced Azimut to avoid using stainless steel handrails, which were traded for carbon fiber. Further adding to the holistic open-air style of living is the saloon which has windows that can open. The interior plays with light and color, mixing wood and stainless steel in a few different ways: a more classic interior with beige, light oak and neutral tones; or sporty and modern with grey oak and dark stainless finishes. Built on a history of excellence and powered by the largest motor yacht manufacturer in Europe, Azimut Yachts sets the standard for all other new and used luxury craft for sale. Italian ingenuity and painstaking attention to detail ensures that after you cruise in an Azimut, you’ll never want another yacht again. Find out more about the Azimut S10 from a MarineMax Sales Consultant and schedule your appointment to step aboard this incredible yacht.